A funny, pop ball chair to sit on and relax stylishly! 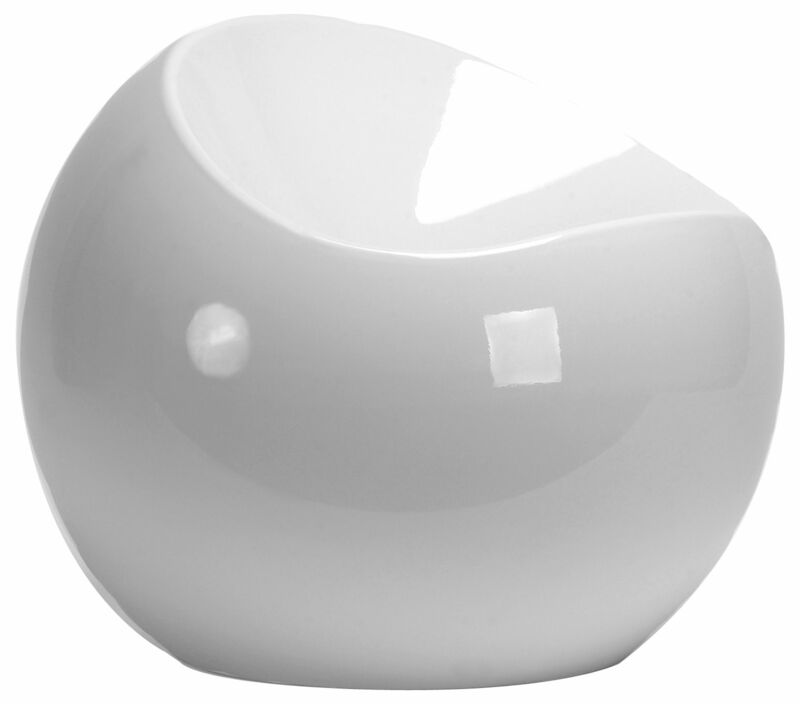 With its modern simple and round lines, Ball Chair is ideal for trendy lounge areas, indoors or outdoors. Will look awesome around a coffee table! 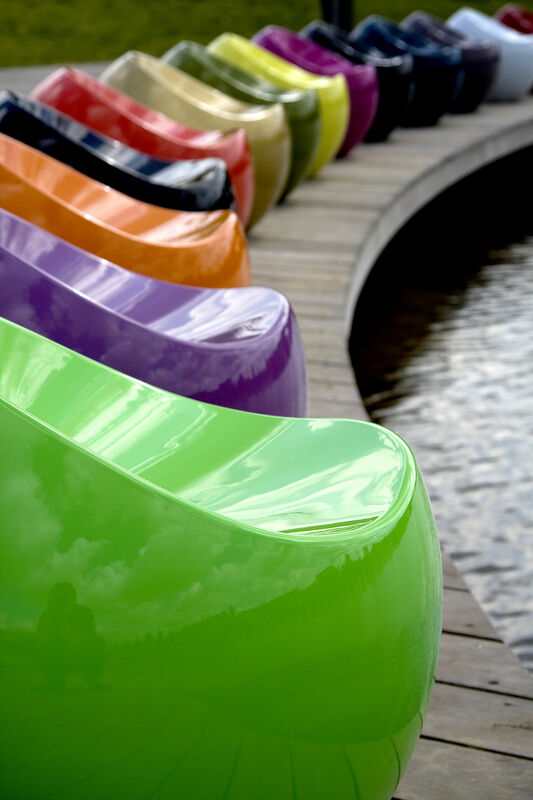 Ball Chair is available in a wide range of striking and bright colours. 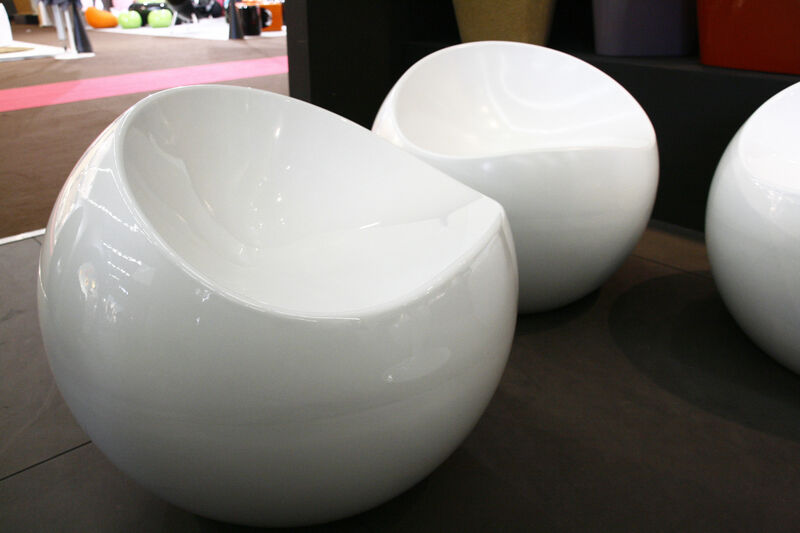 The large curved seat and low backrest guarantee a seating comfort similar to that of an armchair. 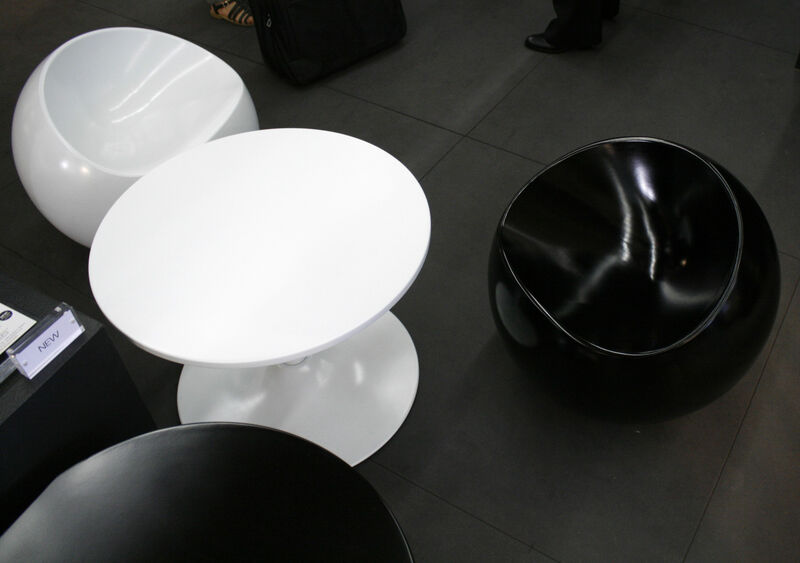 This chair is practical, resistant and lightweight – it can easily be transported from inside onto a terrace. 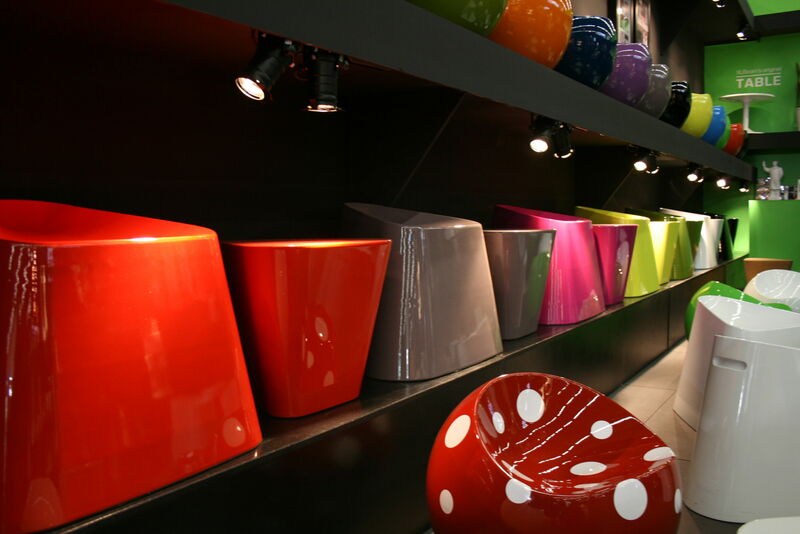 Made of recycled ABS and coated with a high quality lacquer (bump- and scratch-resistant, water- and UV-proof). 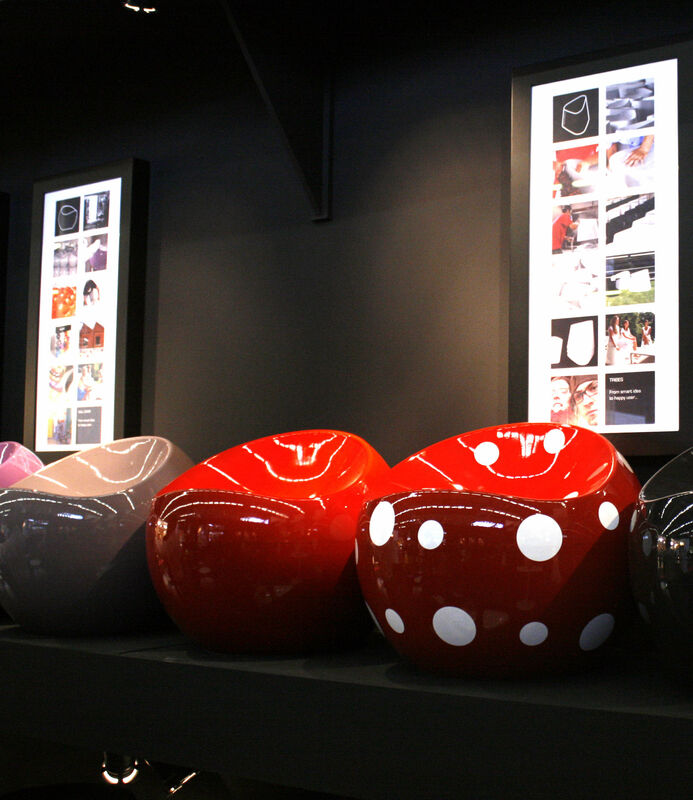 If you wish to create a truly chic lounge area, ball Chair goes well with a coffee table of the same collection.